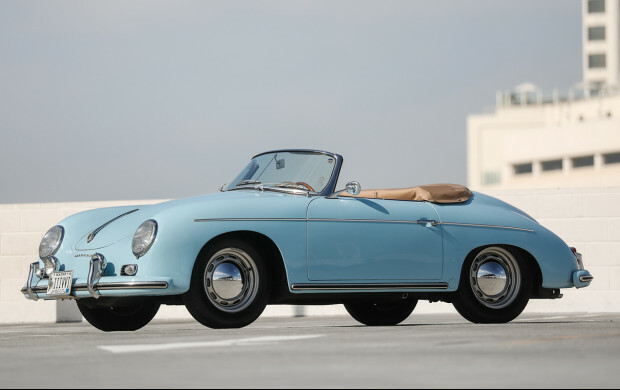 No real surprises in the Gooding & Co Scottsdale Auction. Just as in the Bonhams Auction and RM Sotheby’s Auction in Scottsdale, there were no extremely rare or special cars being auctioned. And that’s probably the reason there are no exceptional hammer prices to be mentioned. Very few of the cars that were sold in the Gooding & Co Auction succeeded in reaching the lower estimation. To my surprise, some cars didn’t even find another owner. And for a 1956 Porsche 356A Speedster or a 2011 Porsche 911 GT2 RS, that’s rather uncommon. Without any doubt, these were cars would have been sold during the heydays of the Porsche classic market a few years ago. Another clear indication that the market has changed. But that’s not always a bad sign. Maybe the investors that definitely came in the classic car market a few years ago have disappeared? The biddings of some of them made the prices boom, even for cars that were rather common. When those investors have moved to another market, some of the cars might come into financial reach of the truly passionate. People that buy cars to enjoy them, whether it is on the road, on the track or in their garage. Who knows what is going on. But isn’t it strange that a car like the 2016 Porsche 911R now sells for a price of $ 280.000? We’ve seen prices of about $1.000.000 for that same car? And even though the 2016 Porsche 911R is a limited series, and a collectible, the prices of the past were insane. Too bad for the guys that paid big bucks, but sometimes they win, sometimes they lose.